Always a popular seller, our commercial grade green plastic cutting boards are made from superior polypropylene that are durable and long lasting. This high density plastic is stronger than typical PE cutting boards and is more resistant to warping and knife scars and will last 20-30% longer with regular use. Green is the standard color for prep work for vegetables and fruits, making it one of the most used colors in any food service kitchen. For extra grip, we recommend our Board Hugger cutting board feet, which fit onto all standard 1/2" thick poly boards. Made from food safe silicone, these feet slide easily on and off the corners of the board for added grip, easy flipping of the cutting board and can be cleaned in the dishwasher as well. 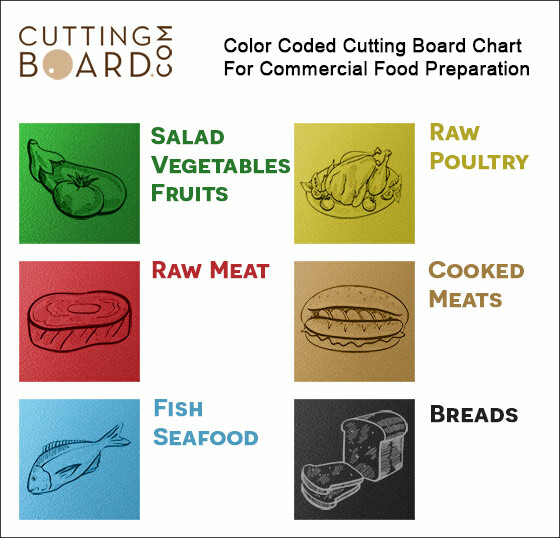 Click the button below to add the Commercial Green Plastic Cutting Board - 20 x 15 x 1/2 to your wish list.